thinking of volunteering? we want you on our team. ​ Thanks for visiting our website. 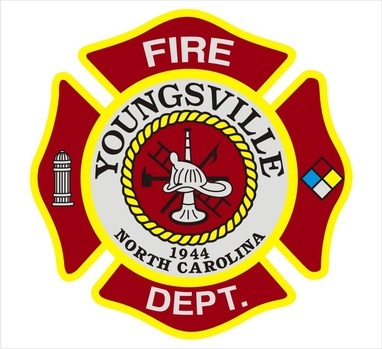 Youngsville is located in Franklin County North Carolina. Our fire department is incorporated and is organized under the laws of the State of North Carolina as a non-profit corporation. The primary purpose of the corporation is to provide fire protection to the community and citizens of Youngsville. Our secondary purpose is to aid, assist and cooperate with any and all organizations, private or public, in promoting safety to property and the protection of lives.